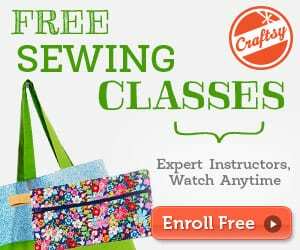 Learning how to make a rag quilt is easy! Rag quilts are wonderful for a first time quilting project. They’re simple to make! 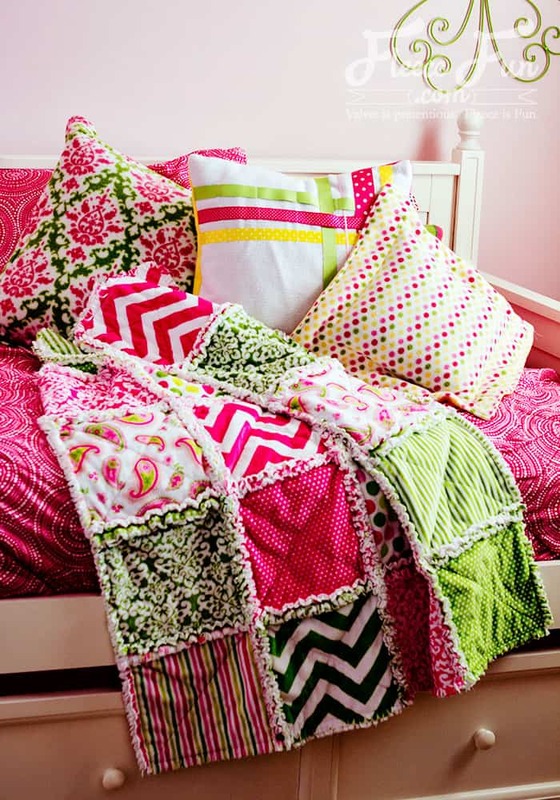 This rag quilt uses cuddle or minky fabric for extra warmth. The combination of flannel and cuddle is wonderful to touch. This tutorial is geared towards beginners, with several videos that break down the steps to make it easy to follow. 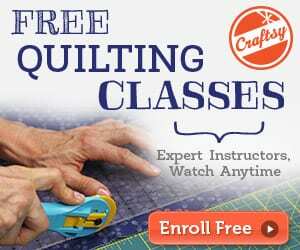 Take a look at this Nine Patch Rows FREE Quilt Tutorial, too!